The real estate sector is one of the most pivotal sectors of the Indian economy, ranked second only to agriculture. It has an average contribution of 5-6% to India’s GDP, stimulating demand for more than 250 ancillary industries, and playing a vital role in generating employment across the nation. In the recent past, this sector has been subject to a sea of changes. Demonetisation was the first wave to hit the real estate shores in late 2016, closely followed by the Real Estate and Regulation Act (RERA), which aimed to address the issue of non-transparency by affixing a certain level of accountability on real estate builders and brokers. And then, GST came about in July 2017, which had significant impact on the lives of developers, buyers, investors and intermediaries alike. 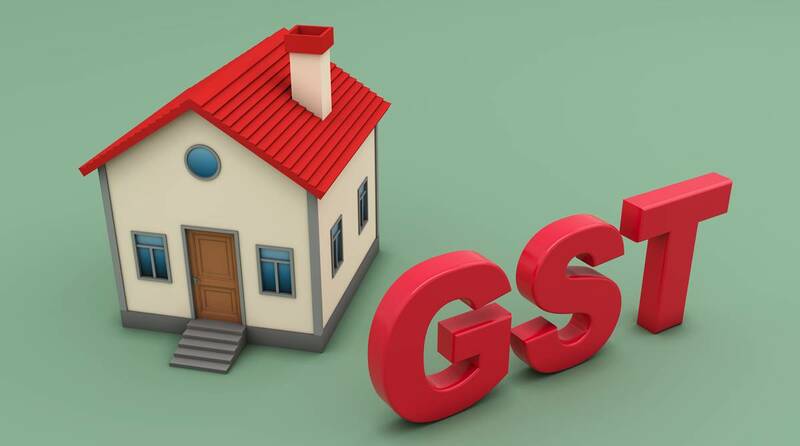 One of the immediate effects were that the overall cost of construction, and thus the effective real estate GST rates went down, due to the availability of additional input tax credit for builders. However, what is still missing in the real estate market is the intention of builders to pass on the benefit of the lower cost to the end buyer or consumer. On December 8, the GST Council issued a notification which sought to address this very concern. This timely clarification from the GST Council, is bound to make life much simpler, as it will lead to more awareness for buyers in this segment.